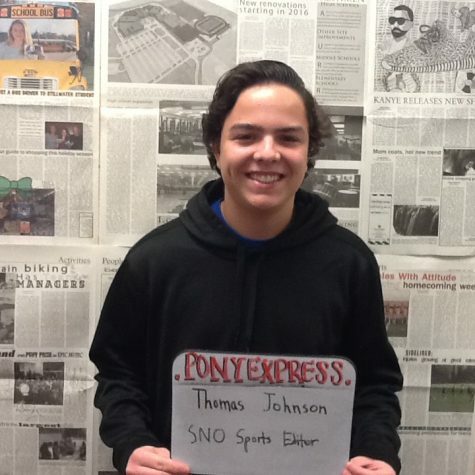 Thomas Johnson is a junior at Stillwater Area High School, and has a brother and sister. His two favorite sports teams are the Cubs and Bears, and enjoys watching them. His position in newspaper is the SNO Sports Editor.